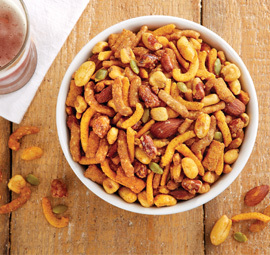 You've never had trail mix quite like this. 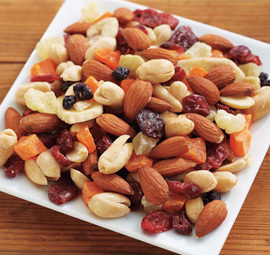 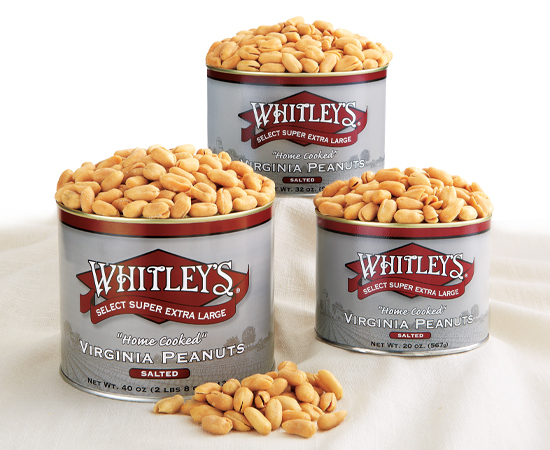 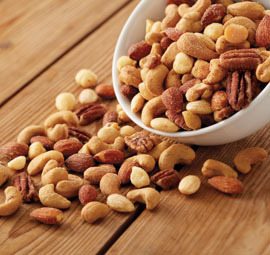 Teaming with jumbo cashews, extra large salted peanuts, almonds, candy-coated chocolate gems and the biggest, plumpest and sweetest raisins we could find, our trail mix far superior to all others. 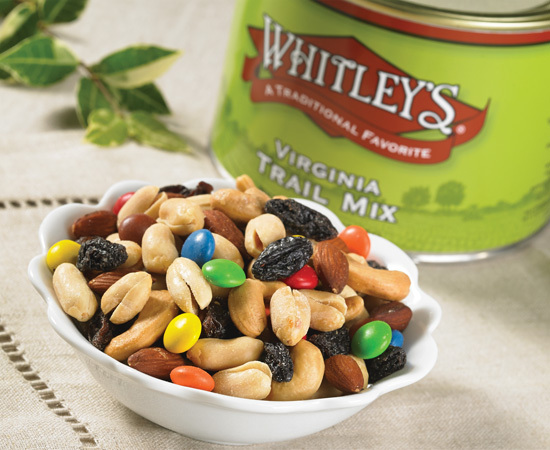 Ingredients: Peanuts, Cocoa Gems (Confectionery Coating (Sugar, Hydrogenated Palm Kernel Oil, Cocoa Powder, Whey Powder, Nonfat Milk Powder, Soy Lecithin, Vanilla, Sugar, Artificial Coloring (Red 40 Lake, Yellow 6 Lake, Yellow 6, Yellow 5 Lake, Blue 2 Lake, Blue 1 Lake), Gum Arabic, Corn Syrup, Confectioner's Glaze), Cashews, Almonds, Raisins (Seedless Flame Raisins; May also contain approximately one-half percent non-hydrogenated, non-trans fat vegetable oil), Vegetable Oil (Contains one or more of the following: Peanut, Coconut, Sunflower, Cottonseed or Canola Oil), Sea Salt, and Salt.